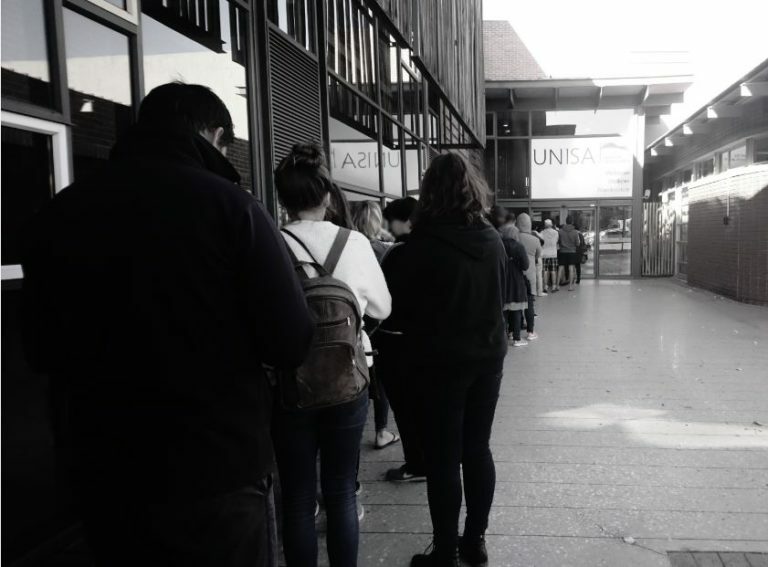 Registering at Unisa can be a bit of a struggle if you don’t know the ins and outs of what to do and where to go. 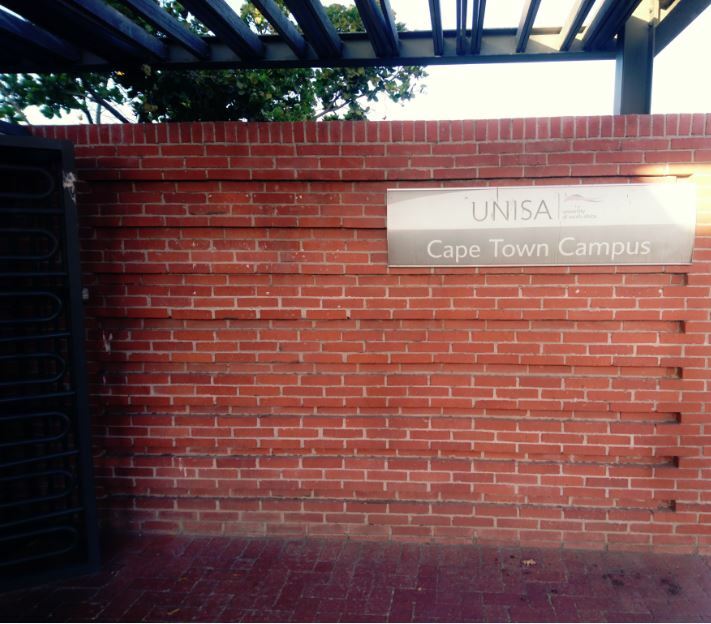 Here’s one student’s account of how he managed to get through a day of registering for his qualification at Unisa. The sounds of the alarm rings and my eyes open. Reaching out to my phone, I switch off the alarm, but stayed in bed for a few minutes and wondering to myself why I decided to wake up this early. Eventually I decided to get up and get myself ready because the thought of the queue stretching itself all the way around the Unisa building gave me chills, so I got up and got myself ready for the day. I leave the house and made my way to the train station where I should get a 5:50 AM train and shockingly, it’s on time. It’s just a shame that I was not on time as I missed it by 30 seconds. Just seeing it ride on by made me let out a huge sigh and then proceeded to get on to the platform and wait for the next train. … The line gets longer and longer with each passing minute, easily stretching around the main building. You have to feel for those who are standing in the direct sunlight. No shade in sight, but you don’t want to lose your place in line. I’ve seen people asking others to hold their spots in line so that they can wait in their cars or go get some early breakfast from a takeaway spot. After a while, people were really getting a bit anxious while waiting for the doors to open. Some are listening to music while others were preoccupied with their phones. Finally, the doors open and they start letting in 10 people at a time. Once they’ve let you into the building, they ask where you want to go and hand you a ticket. I’m really not sure why they hand this system in place as I did not need to use it anywhere. I made my way to the Student Administration area and luckily for me, I got to sit in the first row . Once seated, officials with bibs are walking around to each person, asking what are they’re here for. It’s good to know that there is someone who could assist you to the correct place in the off chance that you’re sitting in the wrong queue and trust me – that happens all the time. 15 minutes later, the building is packed with students in all the areas The seats are filling up, with the only place not packed is the financial aid office. One would say that I’m lucky to get as close to the front of the pack as possible, yet it was still a 45 minute wait before I spoke to an administrator. By the time I get to the front of the line, all the help desks were open and students were helped quickly and efficiently by the staff, which I have to say I really am impressed with. While waiting for my turn, I struck up a conversation with a female sitting on my left. We spoke about how lengthy these queues are and how both her children are studying through Unisa, with one doing a B Com in Logistics and the other doing a B Com in Economics. She mentions that she came to the campus previously earlier in the month with her daughter, just after the 2018 Matric results came out. She speaks of how she arrived a bit past 9 in the morning and left at 3 in the afternoon, so you can only imagine the level of patience she must have had in enduring it for so long. I sit there and listen to her, wondering how she survived all of that and you have to commend her for that. Either way, we are quite chuffed that we arrived early and could leave early. I finally leave the administration section and made my way to the registration section, where there are quite a lot of people waiting, either for help on their applications or sitting in line to go register at one of the self-help terminals. If you’re a returning student (like myself), it’s easy to navigate through the system and you’ll be out there in less than 15 minutes. For those who have never registered at one of the self-help terminals, don’t worry. There are guides to assist you in any way possible. They are there to help and if you don’t know how to navigate the system and you don’t ask for help, you’re really wasting your own time. I’ve completed my registration alongside the other things that I needed to do and as such, made my way onto the next part of my day. Always be prepared. If you’re going to be in it for the long haul, remember to take items with you to pass the time and keeping yourself occupied. Follow through on completing your registration. Do not head to the campus if you’re going to quit halfway through. So good luck to those who have registered and will register. Remember that registration closes on the 25th of January, with the final day to pay the minimum amount required to complete registration is on 31st January 2019. 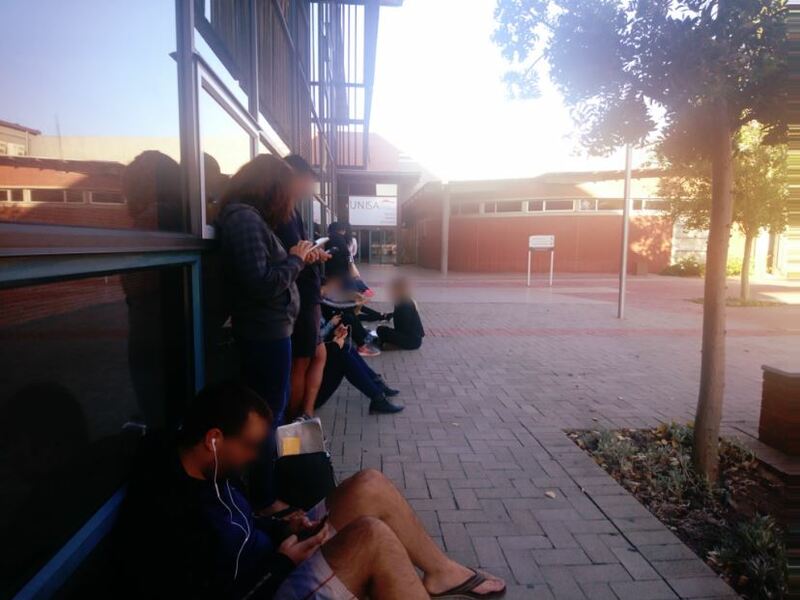 0 Responses on A Day in The Life of a Student Registering at Unisa"